Click the link below to access your account. Lighthouse Financial, LLC is an independent full service financial planning firm. We have experience in all areas of financial planning, including portfolio management, tax strategies, wealth preservation and transfer. Lighthouse Financial helps clients clarify and work toward realistic financial objectives and then chart a course toward achieving their life goals. We provide financial counsel and investment management for our clients. The firm’s objective is to provide highly personalized advice with professionalism and integrity. One of our distinguishing features is that we provide independent financial advice and investment management. We welcome you to our website and hope that you will find it informative and helpful. 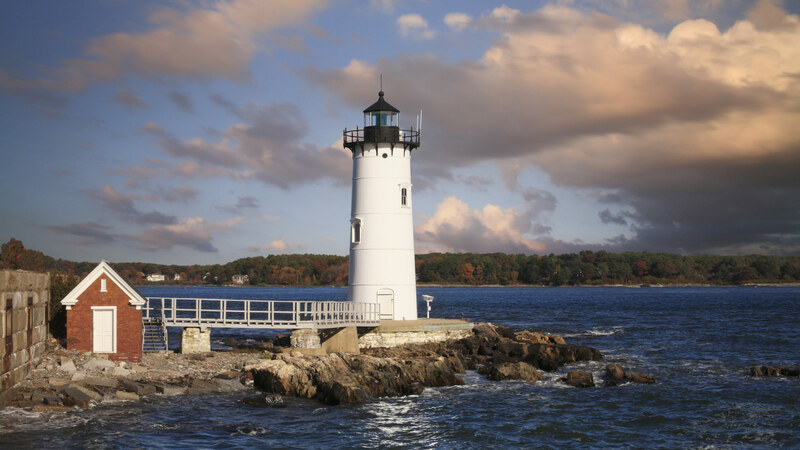 We are licensed to sell Insurance Products in CT,MA. We are registered to sell Securities in CT,FL,MA,NH,NJ,NY,PA,RI,WA. Lighthouse Financial, LLC is not a subsidiary of nor controlled by Voya Financial Advisors, Inc.